Skyline wins Best of Show! 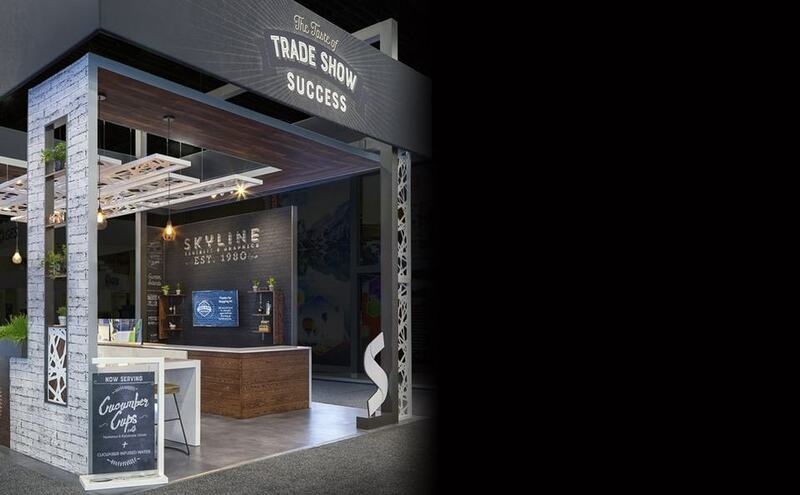 Skyline Exhibits & Graphics dials down the worry and amplifies the opportunities generated by your trade show experience. We take pride in delivering the very best to every customer, large or small. 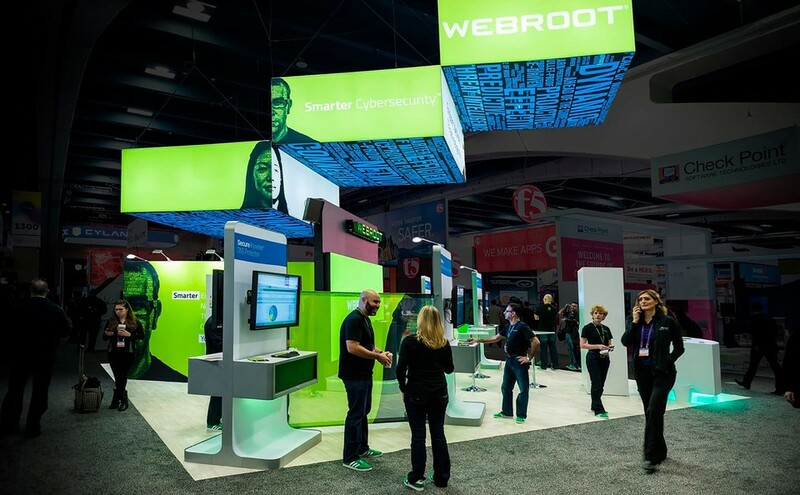 Our expertise runs from simple displays to enormous island floor plans, modular exhibits, trade show rentals and even permanent brand-building environments outside of conventional Trade Shows. WHY SKYLINE? HERE IS A COMPREHENSIVE CAPABILITIES VIDEO THAT WILL GET YOU UP TO SPEED IN TWO MINUTES OR LESS! Click below to sign in to our Asset Management website. Skyline Exhibits & Graphics, Inc.